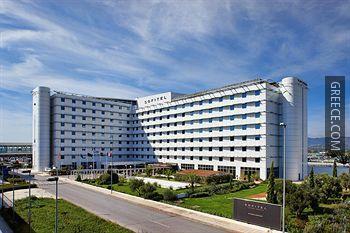 The Sofitel Athens Airport Spata is situated in Spata, and offers a fitness centre. 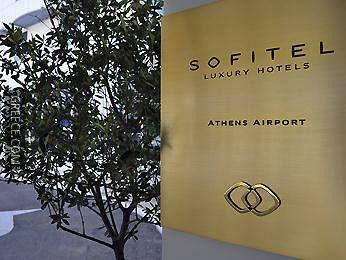 The Sofitel Athens Airport Spata boasts meeting rooms and a laundry service. 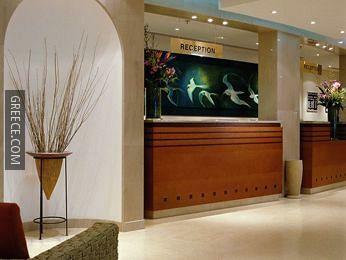 The Sofitel Athens Airport Spata is one minute from the Athens International Airport Metro Station. 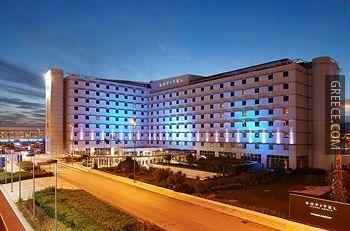 Athens and Markopoulo Mesogaias are both an easy drive from the hotel.